Find places to stay with free internet in Valdosta, GA and other fun things to do. View our list of attractions, activities, events, restaurants and visitor information. Currently as low as $35.00/night! A free breakfast and Wi-Fi are available at Americas Best Value Inn - Valdosta/Lake Park near the Georgia-Florida border. The 44 rooms at this low-rise hotel have Wi-Fi cable TVs with HBO and coffeemakers. Free Internet, Pets Allowed, Non Smoking Rooms. Currently as low as $54.00/night! Wi-Fi and complimentary breakfast waffles add up to savings for our guests at the Baymont Inn And Suites - Valdosta. Free Internet,Outdoor Pool, Free Breakfast, Pets Allowed, Non Smoking Rooms. Currently as low as $89.24/night! The money-saving freebies include Wi-Fi breakfast and parking at the non-smoking Best Western Plus Valdosta Hotel & Suites a favorite hotel among our guests. Free Internet, Swimming Pool,Outdoor Pool, Pets Allowed, Non Smoking Rooms. The outdoor pool free morning and evening treats and nearby restaurants sweeten every stay at the non-smoking Comfort Inn & Suites Valdosta. Free Internet,Outdoor Pool, Pets Allowed, Non Smoking Rooms. Free breakfast complimentary Wi-Fi and spacious rooms with sofa beds make the Comfort Suites Valdosta a fine home base for our guests exploring Valdosta. Free Internet,Outdoor Pool, Non Smoking Rooms. Currently as low as $71.40/night! With free hot breakfast complimentary Wi-Fi a business center and indoor pool it's no surprise the Country Inn & Suites by Carlson Valdosta wins top ratings from our guests. Free Internet, Swimming Pool, Indoor Pool, Pets Allowed, Non Smoking Rooms. Currently as low as $98.00/night! 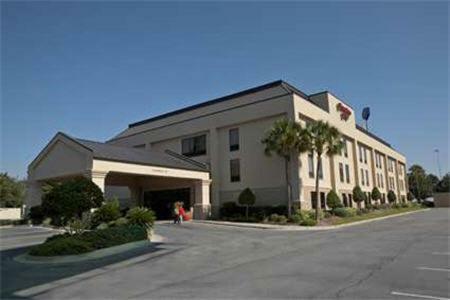 At the non-smoking Courtyard by Marriott Valdosta our guests find free internet a fitness room and comfy accommodations. Free Internet, Swimming Pool,Outdoor Pool, Free Breakfast, Restaurant, Pets Allowed, Non Smoking Rooms. Currently as low as $41.59/night! 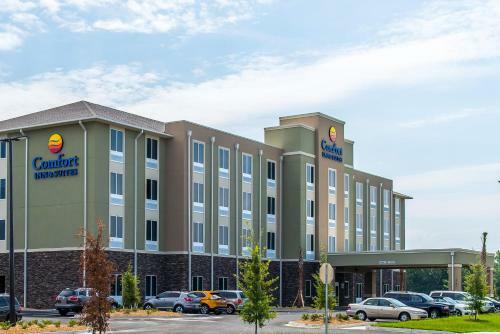 Located on I-75 near golf and auto racing the Days Inn - Adel - South Georgia - Motorsports Park offers free Wi-Fi and convenient interstate access for busy guests. The two-story property has 78 rooms which feature free Wi-Fi cable TVs work desks and coffeemakers. Free Internet,Outdoor Pool, Restaurant, Pets Allowed, Non Smoking Rooms. An outdoor pool free breakfast and free Wi-Fi in the non-smoking rooms are top draws at the non-smoking Days Inn Lake Park/Valdosta. The low-rise hotel was renovated in 2011 and has 94 non-smoking rooms featuring cable TV with HBO free Wi-Fi and coffeemakers. Free Internet,Outdoor Pool, Free Breakfast, Pets Allowed, Non Smoking Rooms. Free Wi-Fi an on-site restaurant and location near golf and shopping make the Valdosta Days Inn Conference Center a fine home base for our guests. Free Internet,Outdoor Pool, Free Breakfast, Pets Allowed, Non Smoking Rooms. 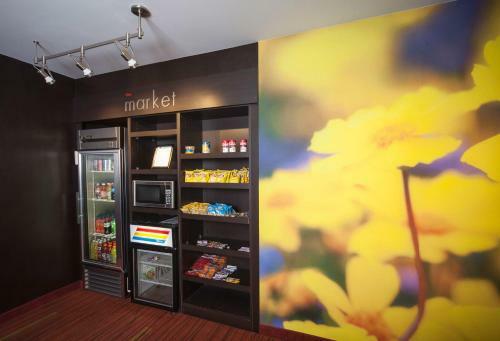 The freebies include Wi-Fi long distance calls hot breakfast and evening hot foods and cold drinks at the non-smoking Drury Inn & Suites Valdosta. The mid-rise Drury Inn has 180 rooms. Free Internet, Indoor Pool,Outdoor Pool, Pets Allowed, Non Smoking Rooms. Currently as low as $44.84/night! 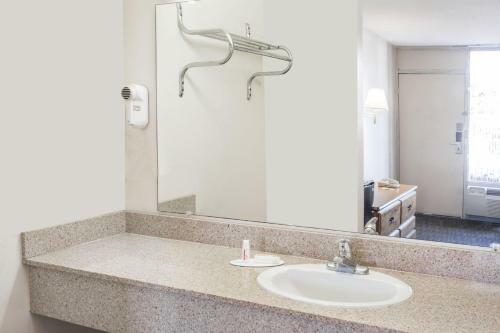 With freebies like local shuttle service internet access and continental breakfasts the Econo Lodge Valdosta is a money-saving choice for our guests on a budget. Free Internet, Swimming Pool,Outdoor Pool, Pets Allowed, Non Smoking Rooms. Complimentary breakfast free high-speed internet access an outdoor pool and a convenient location near I-75 are features that our guests appreciate at the Fairfield Inn & Suites Valdosta. Free Internet, Swimming Pool,Outdoor Pool, Non Smoking Rooms. Currently as low as $82.72/night! The freebies include Wi-Fi breakfast and parking at the Hampton Inn & Suites Valdosta/Conference Center adjacent to the James Rainwater center. All 184 rooms at the Hampton Inn & Suites Valdosta/Conference Center feature free Wi-Fi premium cable TV and coffeemakers. Free Internet, Swimming Pool,Outdoor Pool, Non Smoking Rooms. 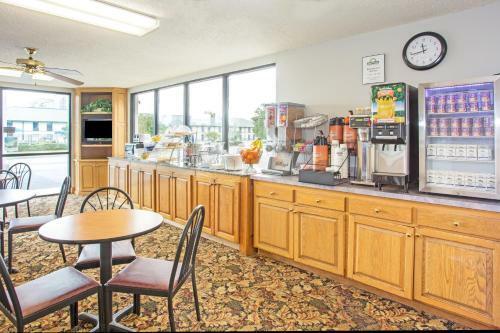 With easy interstate and airport access the Hampton Inn Adel pleases our guests with an outdoor pool free Wi-Fi and free hot breakfast. The two-story Hampton Inn's 74 rooms include free Wi-Fi. 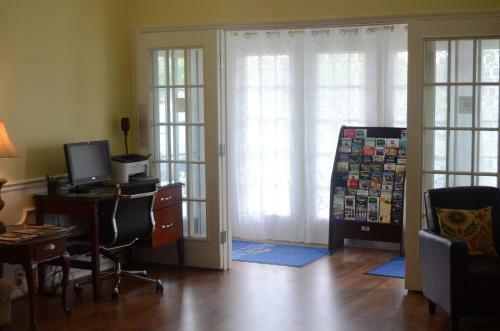 Rooms include coffeemakers cable TVs and work desks. Free Internet, Swimming Pool,Outdoor Pool, Pets Allowed, Non Smoking Rooms. Currently as low as $79.90/night! Free breakfast free Wi-Fi and an outdoor pool landscaped with palms are among the top features at the Hampton Inn Valdosta/Lake Park. All 70 rooms at this three-story Hampton Inn have free Wi-Fi cable TV work desks and coffeemakers. Free Internet, Swimming Pool,Outdoor Pool, Non Smoking Rooms. Free Wi-Fi easy access to I-75 and an on-site restaurant make the Hilton Garden Inn Valdosta a convenient option for our guests. Free Internet, Swimming Pool,Outdoor Pool, Non Smoking Rooms. Guests enjoy free internet complimentary breakfast and a handy location off I-75 at the Holiday Inn Express Hotel & Suites Valdosta Southeast. Free Internet,Outdoor Pool, Free Breakfast, Non Smoking Rooms. Currently as low as $86.00/night! 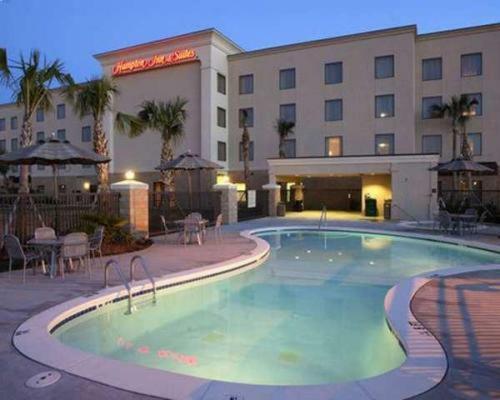 Convenience comes in the form of free Wi-Fi an on-site restaurant and quick access to I-75 at the highly rated Holiday Inn Valdosta Conference Center. Free Internet,Outdoor Pool, Restaurant, Non Smoking Rooms.